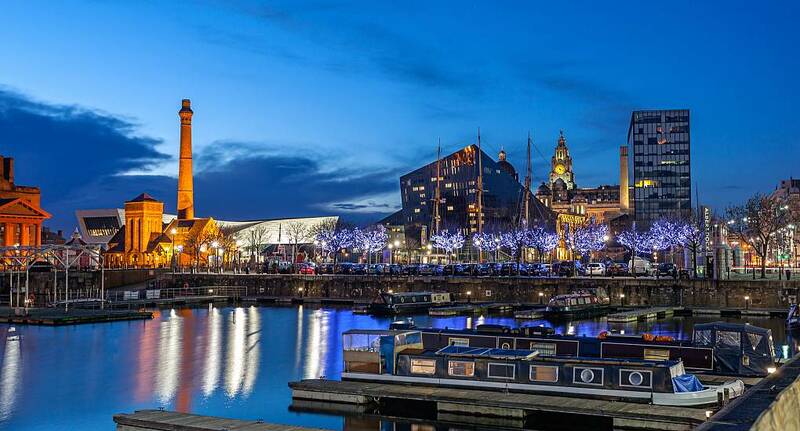 From the moment you arrive you can immediately see why Liverpool was chosen to be the city of culture. The lively, bustling city of Liverpool is an excellent choice for hen weekends. With some of the UK premier clubs and bars any hen weekend in Liverpool promises to be one thats remembered. With some of the best accommodation available Liverpool has everything you need for a luxurious hen weekend. There are some of the classic hen weekend activities such as pole dancing and wine tasting, but you can also learn all the moves and grooves to some of the all time favourite dance movies such as Grease, Dirty Dancing and Fame.